You don't have to be a techie to design your own website. 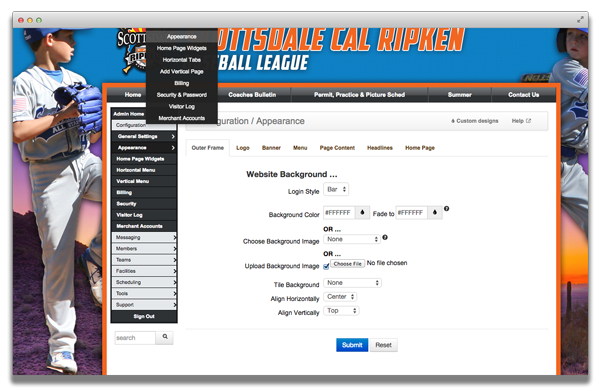 Sports website templates from League Athletics make it easy. Use point-and-click features to create the colors scheme of your choice and organize it in a way that makes sense. Personalize the pages by putting in the teams' and players' names. Upload images for a custom design that makes you look and feel like a pro. When your sports life is constantly moving, it’s hard to stay up to date with all the important game-time moments. The SI Play Mobile app allows you to view stats, check league news, and communicate with the team instantly and from anywhere. Fully integrated with your LeagueAthetics.com website, this next-generation app keeps teams, coaches and parents connected. 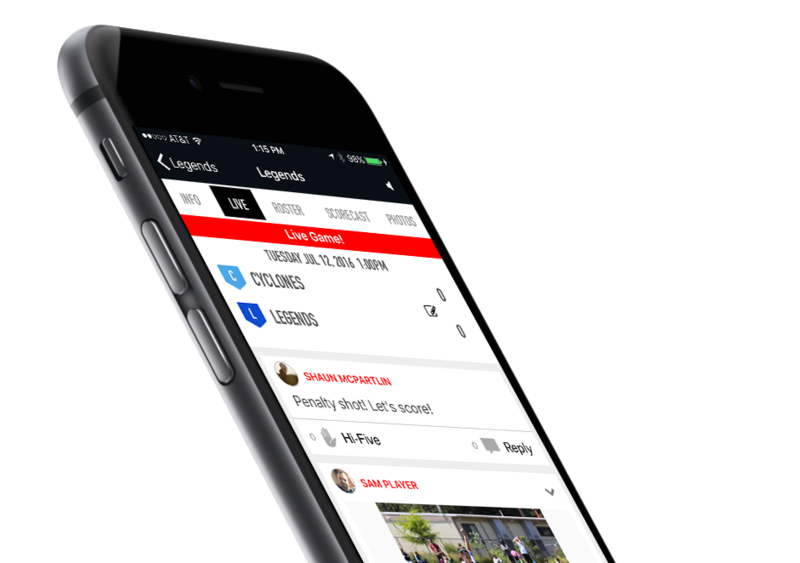 So simplify scheduling, track attendance, and share game photos in real time without ever missing a beat. Gathering information to keep your sports website up-to-date is easy when you have social integration. 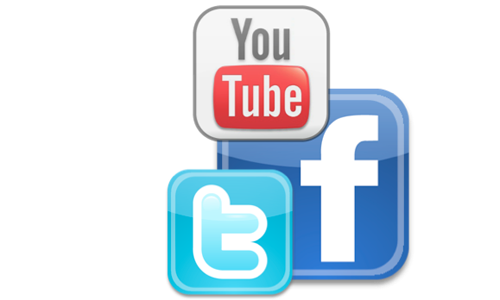 Pull information from Facebook, Twitter, You Tube and RSS feeds with apps and widgets from League Athletics. You can display real-time information, keeping your home page up-to-date without a lot of legwork. Posting recent game results, upcoming matches and local weather are just a few of your options. Do you have enthusiastic volunteers who want to help even more than they already do? Let your league managers and coaches keep up with the flow of information for their individual teams. Provide them with a login and password so they can update their schedules, confirm game attendance numbers and check over their rosters. For the most active helpers, posting team messages and uploading team photos will be a breeze – and something they can get excited about. 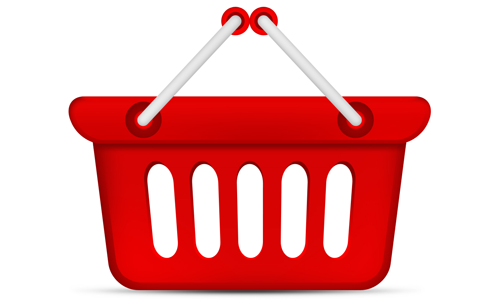 Encourage team support with an online store on your site. You have two choices. With Option 1, you can upload images of team apparel and gear, then collect credit card information on your checkout page. With Option 2, you can add a third-party apparel store to your site as a fundraiser. Your club or organization will get a percentage of the revenue. Choose which option works best for your team or league. 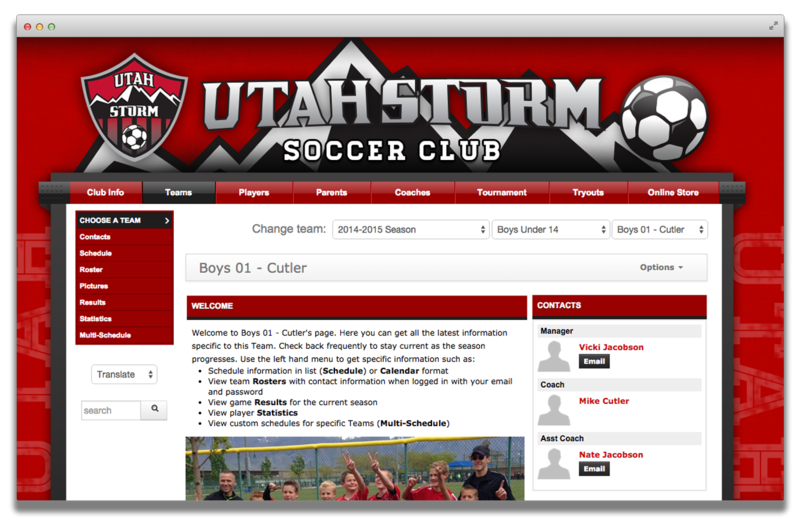 Overseeing state and local clubs doesn't have to be a time-consuming headache. League Athletics makes it easy. 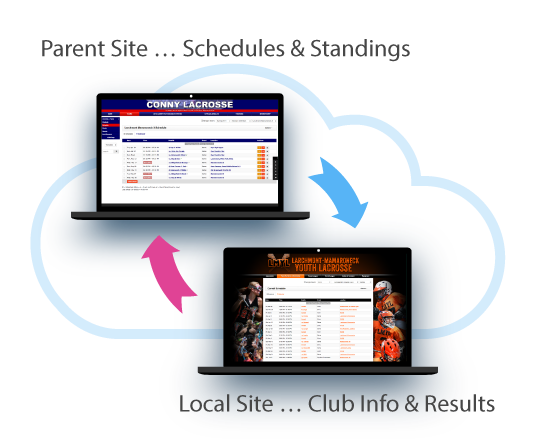 A sports website league management system simplifies state and regional efforts. From organizing schedules to tracking scores, we'll make sports team management faster and easier.